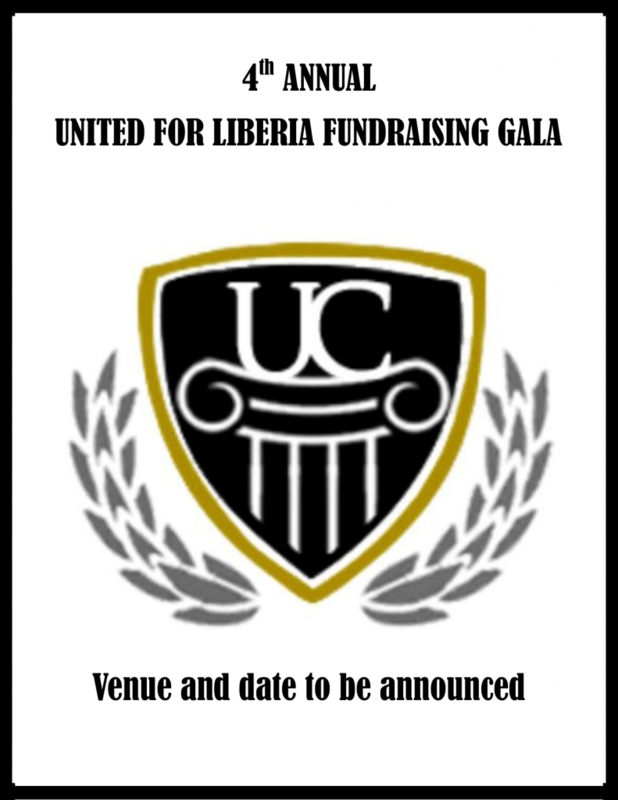 The University Consortium for Liberia (UCL) will host their fourth annual United for Liberia Gala this year. The details of this year’s event, including date and venue, will be announced soon. Check out pictures from last year’s gala. Click here.